What Are You Looking For in a Medical Practice? The greatest provision of health services in one place? Online access to your personal medical files? Online appointment bookings and prescription requests? No matter what your health issue, choose MHC as your medical practice. With the largest range of medical services under one roof in Dunedin, MHC can help with more medical problems than you can think of. Check out our vast range of services to see if we have what you need. People with long-term medical needs receive special treatment at MHC. Our Enhanced Care Programme is tailored for each individual to ensure your best possible health. 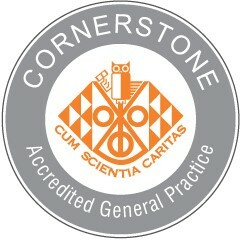 Looking for a New Medical Practice? Can we take new patients? Yes, we can! Our large number of doctors means we are always open to new patients. Looking for a medical job? We may have something to suit! We encourage diversity and welcome newcomers to Dunedin.